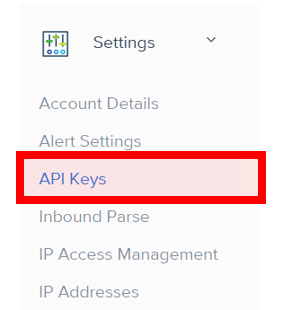 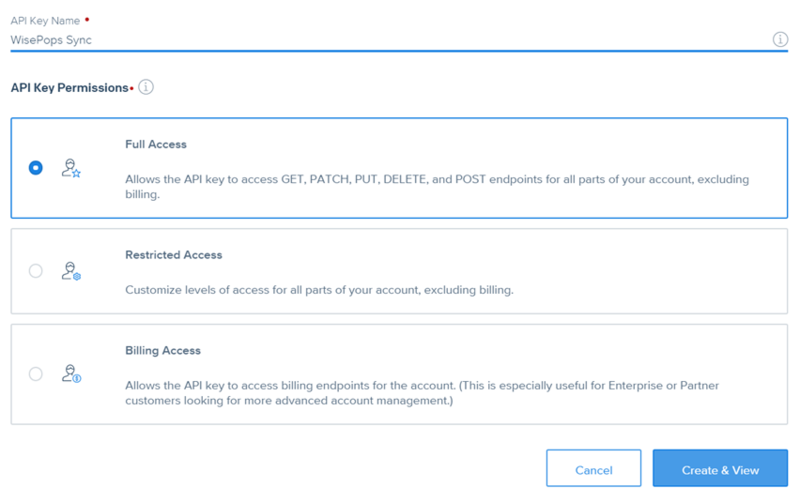 Step 2: In the left menu, click "Settings" and select "API Keys"
Step 3: in the upper-right menu, click "Create API Key"
Step 4: Name your API key and select "Full Access". 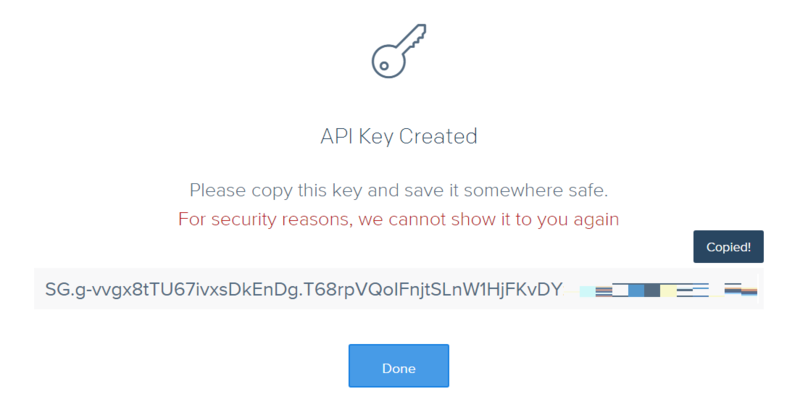 Then, click "Create & view"
Step 5: copy the API key. 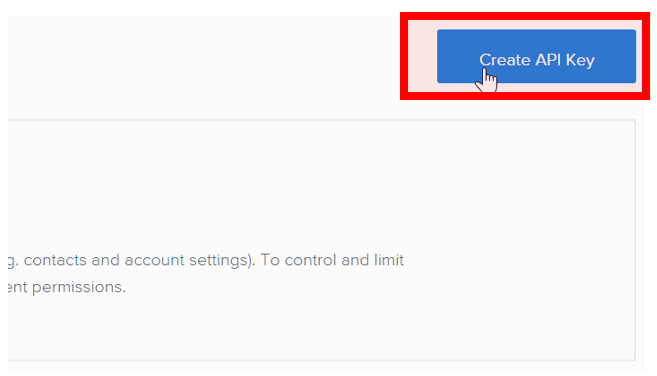 Step 8: Click your sign-up form. 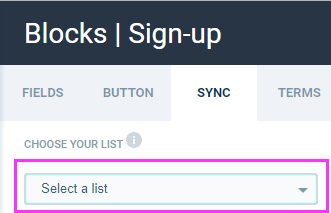 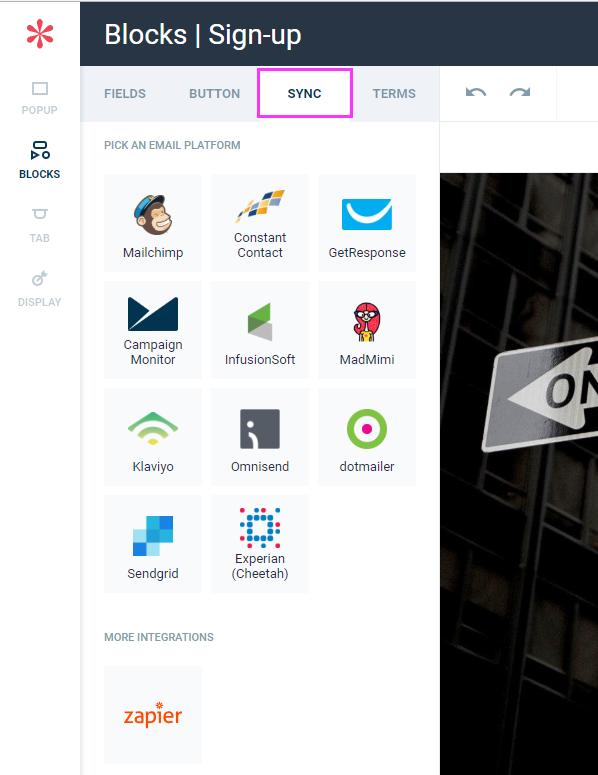 Step 9: In the left menu, click "Sync"
Step 12: in the pop-up window, paste the API key and click "Submit"
Step 13: in the drop-down menu, pick the list you want to send your new contacts to and click "Save".